1. 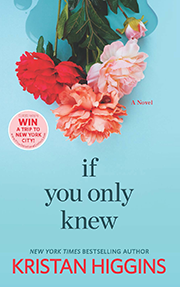 Harlequin's If You Only Knew NYC Contest - Isn't this the coolest giveaway? You and a friend could win a three night/four day trip (including air and hotel) to NYC with $1,000 spending money. How fun is that? 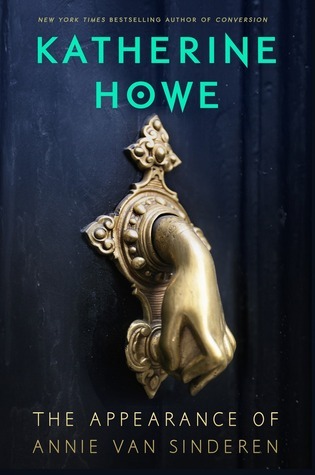 Check out the contest here and if you missed it, you can check out my review of If You Only Knew here. 2. 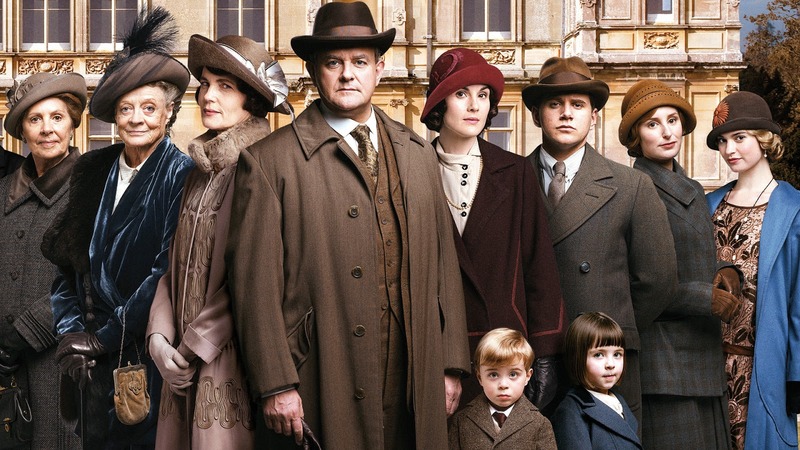 Downton Abbey Season Six Trailer - Cue all the sobbing. Why must they play with my heart like this? This version of "Time to Say Goodbye" is heart wrenching. 3. Fall TV - What new TV shows are you looking forward to this fall? I feel like I haven't heard of many really, really good ones (other than the new shows coming to PBS) and I am kind of bummed. I like the sound of The Man in the High Castle coming to Amazon though. 4. 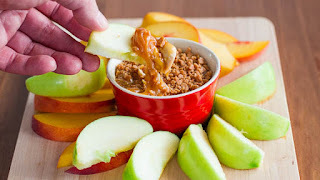 Carmel Apple Dip- I came across this recipe a few days ago and I really want to make it. How awesome does this sound? 5. 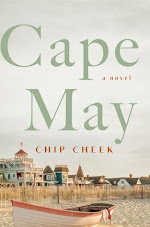 My Giveaway - Happy Labor Day, everyone! 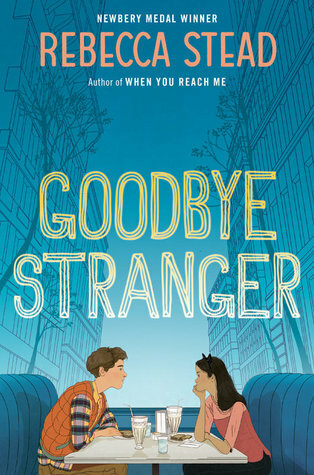 I am giving away a few gently used MG/YA books. 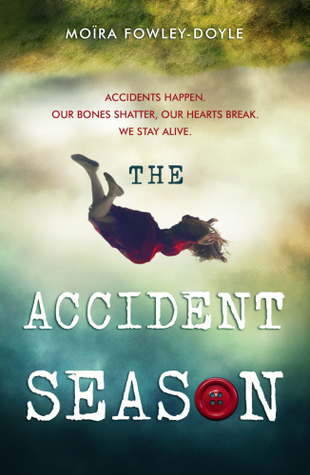 In your package, there will be an ARC of The Accident Season by Moira Fowley-Doyle, a hardback copy of The Appearance of Annie van Sinderen by Katherine Howe and a hardback copy of Goodbye Stranger by Rebecca Stead. The giveaway is open to US readers only and the deadline is open till September 14th. Please refer to my giveaway rules. I don't have any new shows I'm looking forward to except for Indian Summers. I'm also planning to check out Arthur & George this weekend. 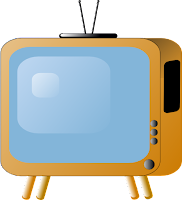 What I can't wait for are the returning shows like Downton Abbey and Once Upon a Time. I love the Downton tea, Christina. I hope you enjoy it as well. I am so excited for Indian Summers as well as Arthur & George---very much looking forward to both. Thanks for visiting and have a great weekend! Thanks for the recommendations! I will have to check them out! Thanks for dropping by as well! Christina!! 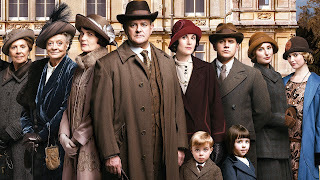 Downton Abbey is going to kill us all! HA! I recently read a review of new shows in an issue of People Magazine and did not feel inspired; thank goodness for Netflix and Amazon, right? I hope you're doing well and that you all have a great holiday weekend! Yeah, that's what I was thinking as well regarding the new TV shows for fall....sort of disappointing. Thanks, Tara! 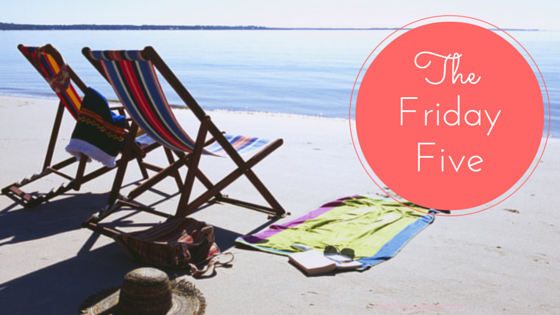 I hope you have a great holiday weekend as well! You should definitely reconsider! It is such a great show. I will have to check out Empire. I have heard great things. 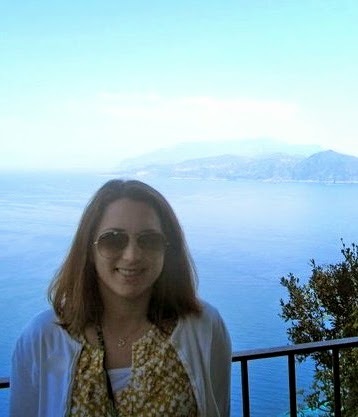 Thanks for visiting, Trish! Caramel apples and dip are a must for fall. We have a large country fair here in October and the smell of candy and caramel apples is something to make your mouth water.